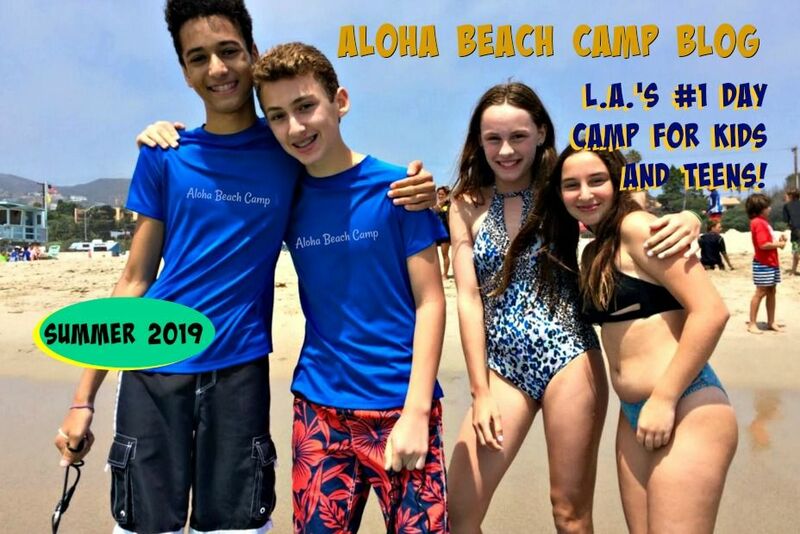 Most people who visit this blog are parents and kids looking for a summer camp in Los Angeles. Or maybe they're just looking for more information about Aloha Beach Camp or want to sign up for camp right now. But this blog post is not for Aloha Beach Camp customers. It's for other summer camp owners and professionals who want to learn how to market their own camps better and get more kids into their camps. Just in case you haven't figured it out by now...this post is for our competitors! 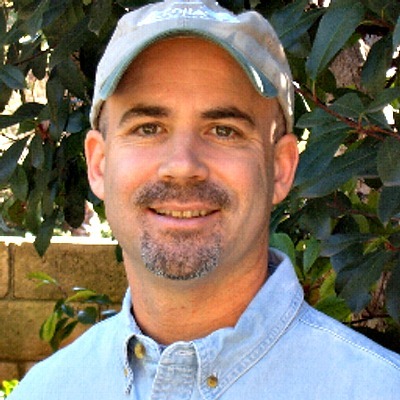 Even though I own my own summer camp, I also write a summer camp marketing blog to help other camps learn how to market their camps better. The reason I do this is because I'm a firm believer in the summer camp experience, period, and want as many kids to attend camp as possible even if it's not my camp. In other words, I want every child to go to camp somewhere. The benefits of the camp experience for children is too good to miss. And there's a LOT of great camps out there, but in many cases those camps could use a little help spreading the word about themselves. In my opinion it's practically a disservice to kids and families if there's a perfect camp out there for them, but they didn't even know about it because the camp didn't know how to market itself. So if I can help another camp put together a summer marketing plan, or give them a few marketing ideas here or there, then maybe the end result will be that more people will find out about their great program and get to enjoy their fantastic camp. In this way everyone wins. My summer camp marketing blog is called Camp Marketing News. What do we focus on there? Everything about summer camp marketing! We talk about social media marketing for summer camps. We talk about content marketing for summer camps. We talk about digital marketing for summer camps. We talk about how to make the most of camp fairs. We discuss how to write a summer camp business plan. All in all, we talk about all kinds of different summer camp marketing ideas to get more kinds into your program and how to make sure they have the best time EVER!